Protecting your home shouldn't feel like you are being robbed. I've always wanted to use an alarm system, but didn't want to pay the high cost for it. Instead, I opted to use security devices from Doberman Security. 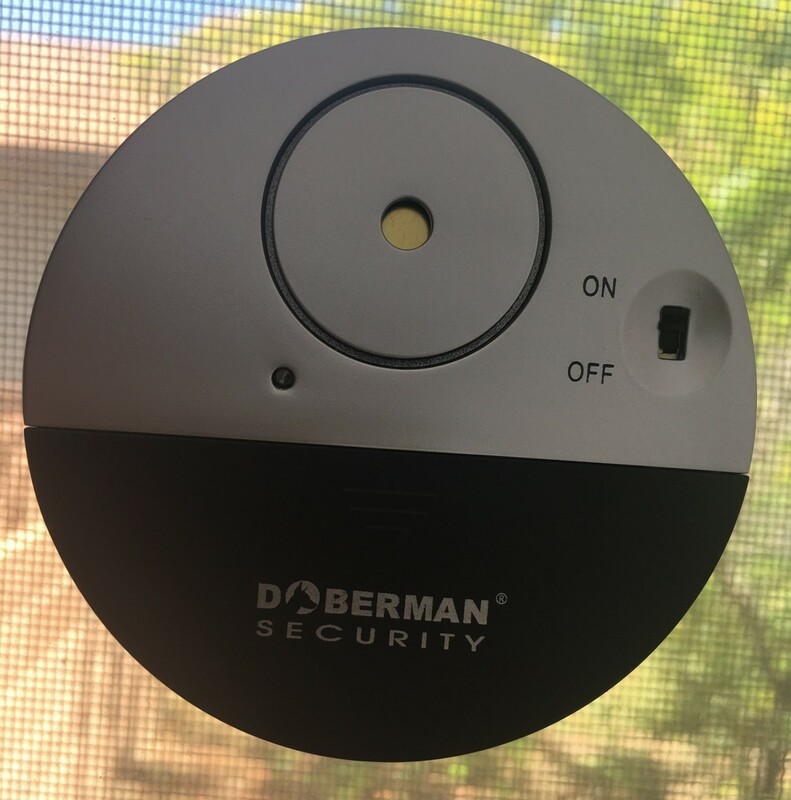 Doberman Security is not an alarm company that will monitor your home. They make devices and other items that you can use to protect your home. There are multiple reasons why I recommend these devices. They are inexpensive, small, easy to maintain, allow me to place them where I want, and they work! These devices have protected my home, warned me of intruders, and given me some peace of mind. Even if you have a security system, I recommend you pick up some of these devices for an added layer of security. Are you hoping to find a cheaper alternative to an expensive home security system? These window devices are the ones I use throughout my home. They are simple, yet so effective. You peel off the sticky part of the alarm and press it on to a window, then turn the device on. That's it, and it provides protection for the window it's against. 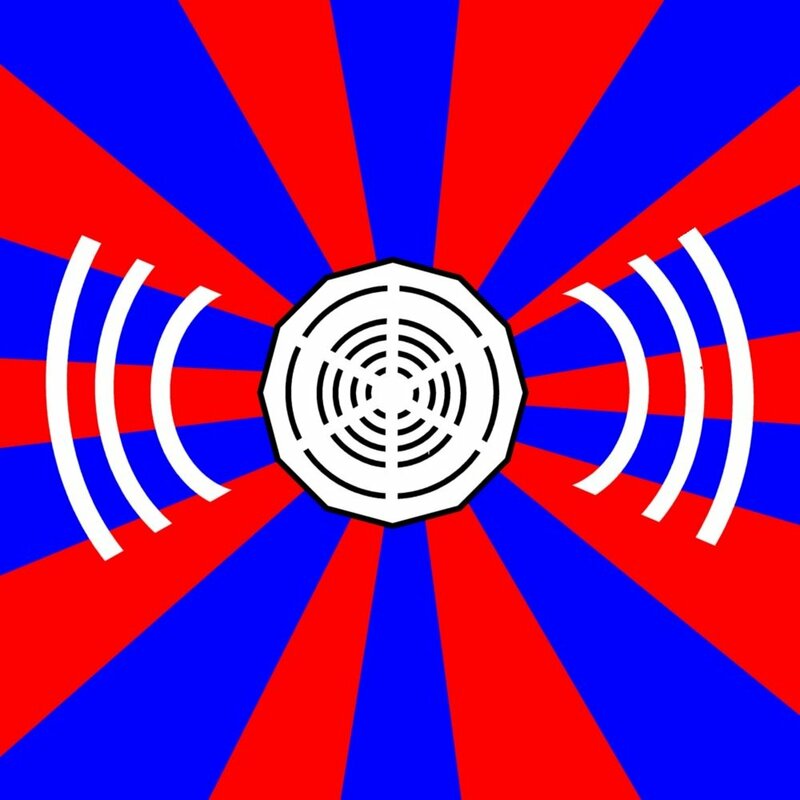 If something makes a strong enough vibration, the alarm will sound. It's a high pitched alarm that your neighbors will hear. It's one that will echo throughout your house and cause quite a commotion. The window doesn't even have to be broken to trigger, just a tap against the window will cause these alarms to trigger. What I like about them is the part that sticks to the window. 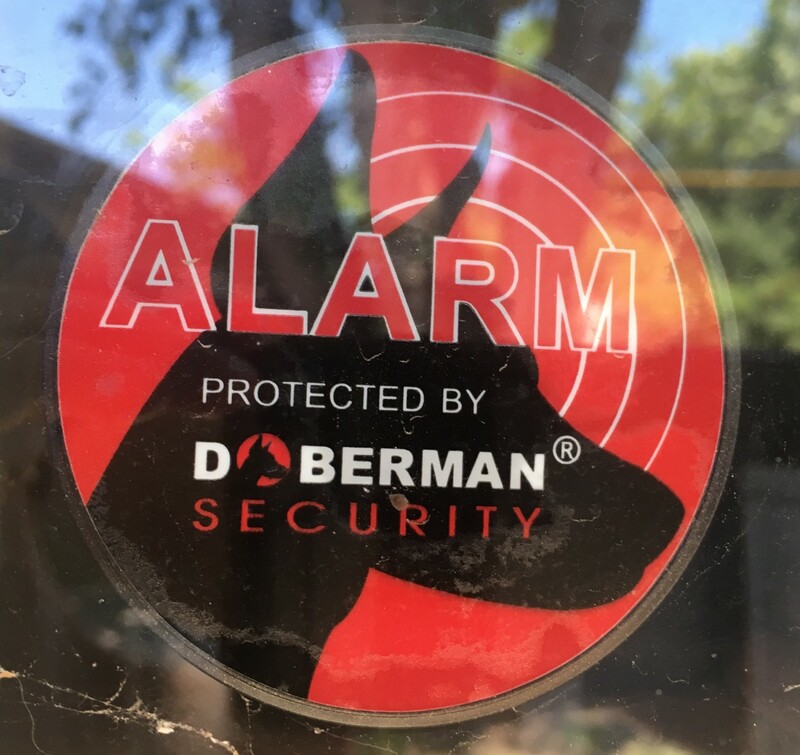 It shows the Doberman Security logo, ensuring anyone approaching the window will know that window is protected. It won't fade in the sun either. So even if the batteries run out, it still provides some sense of protection. I have this device on my front door. Basically, you place the large device on the door, with the smaller sensor on your wall directly against the alarm. Again, this is done with the sticky part for each device. The alarm has two options—an actual alarm and a door chime. I think this is great, as you can arm the alarm when you don't want anyone to enter, but have a door chime just in case you are expecting someone. It can also be used on sliding windows and has a great security system warning on the sticky side, just like the window alarms. Fortunately, no one has ever broken into my home directly through the front door. But this device gives me some peace of mind. Imagine if someone did come in through the front door? I imagine they would be startled by the loud alarm sound that would be heard by anyone in the house and by my neighbors. Evaluate your needs. Count how many windows will need the devices on, how many doors, etc. You don't have to purchase a window alarm for every window. 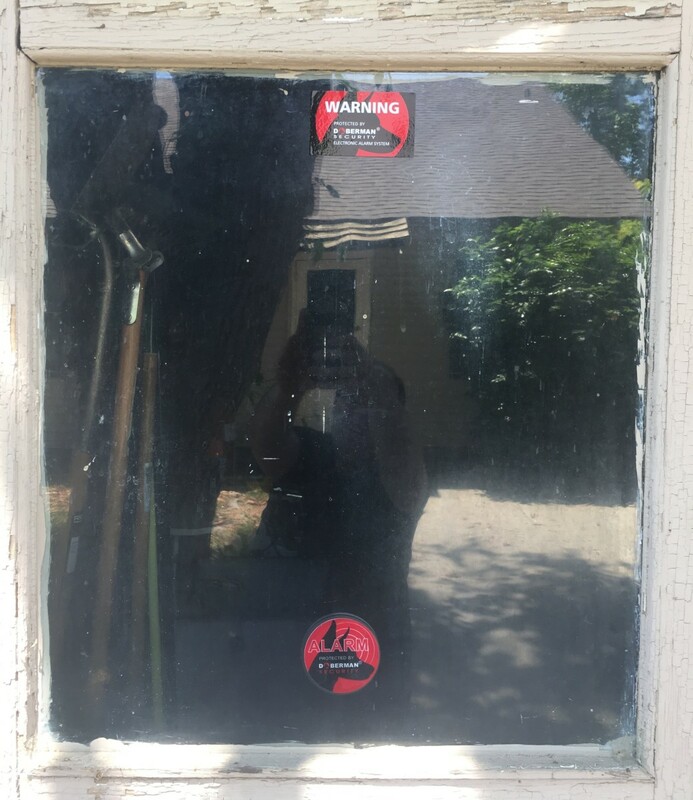 You could purchase a window alarm for half the windows, and then purchase security stickers for the other windows. 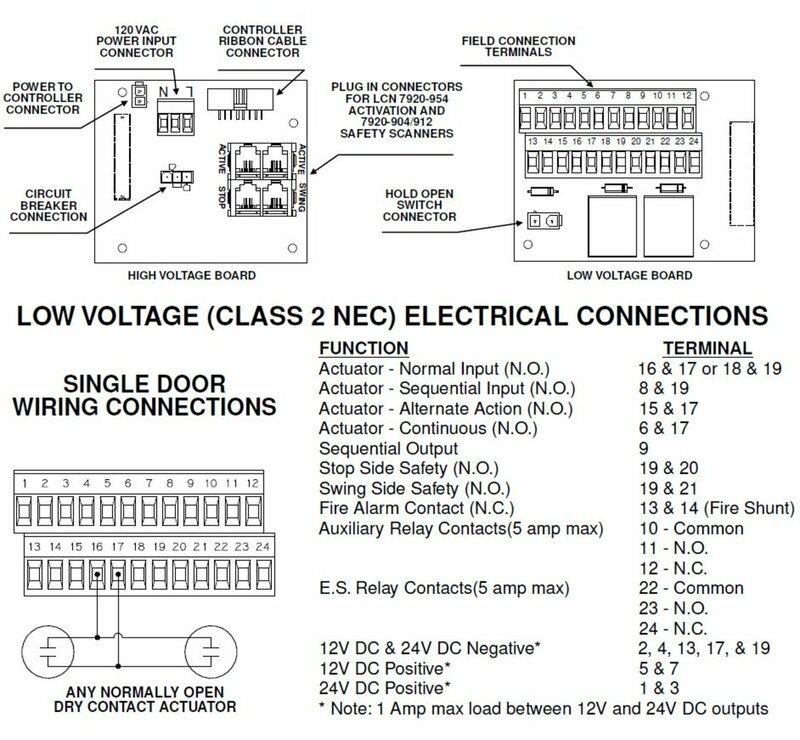 Determine the devices to use. 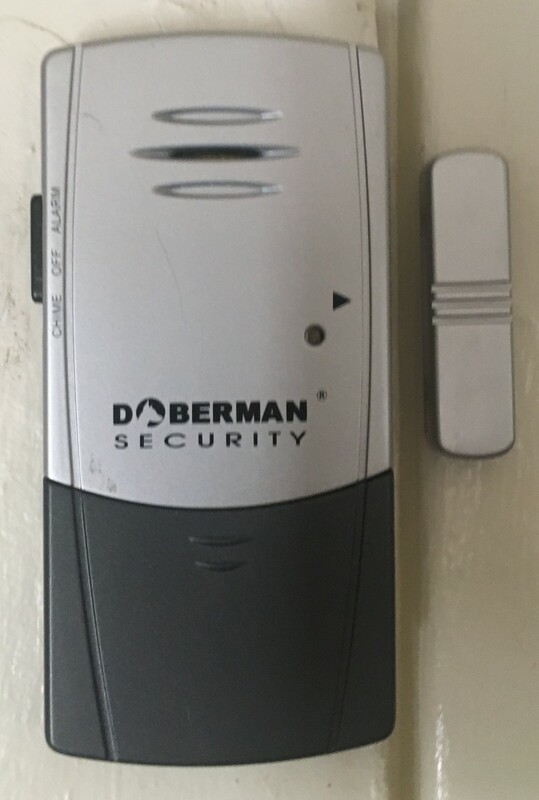 The devices I listed above are the Doberman Security products I have trusted and used, but there are other devices Doberman Security offers that may work better for you. However, I still recommend using the window alarms, as those seem to be the most effective as a deterrent and serve as a warning if they were to be triggered. Let your neighbors know. Advise your neighbors you purchased security devices. Advise them that if they hear a loud alarm sound and it doesn't shut off, that something could be wrong. However, only do this with neighbors you trust. Your neighbor could be the reason why you are buying these alarms in the first place. Find the best spots for the alarms. 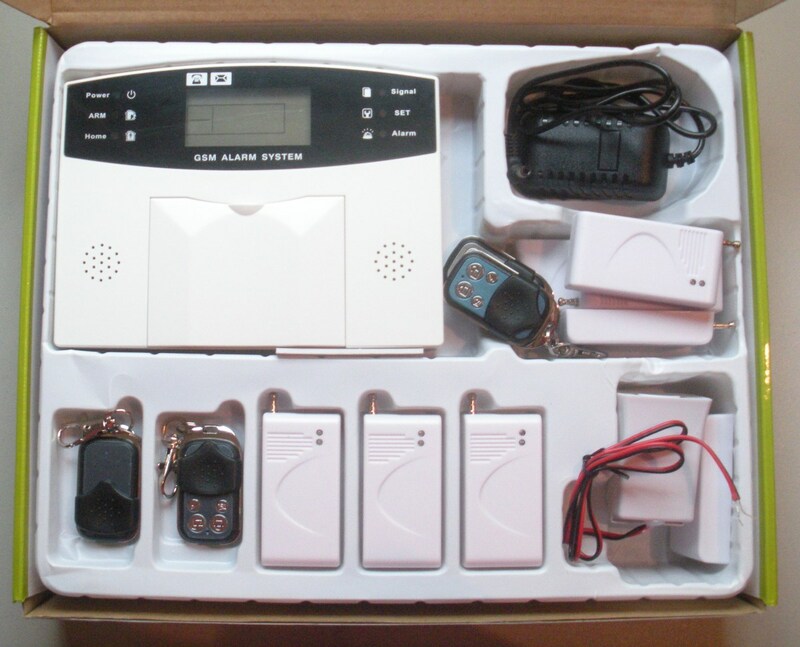 For the most part it is easy to remove the alarms from the areas they are placed on, but you don't want to do that. 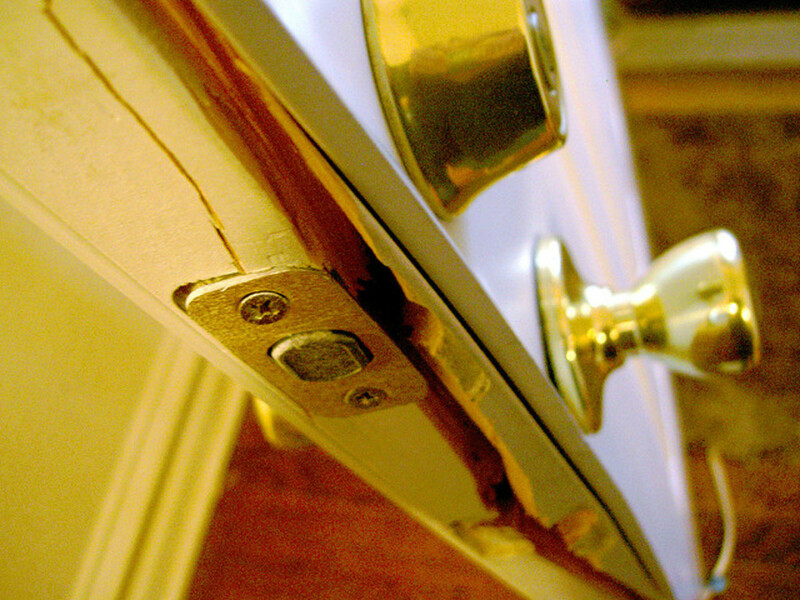 Once you pull the alarm off, the sticky side won't stick very well to another surface. Also, don't place them in spots where you expect a lot of activity in order to avoid false alarms. You'll be sacrificing looks for security. The only downside with these alarms is that they may tarnish the look of your windows, doors, etc. To me that isn't a downside, but it could be for you. So you could limit the amount of devices you purchase or try to place them in a discreet area that is hardly seen. Keep a couple extra devices on hand. I don't know how many times I found a new area I wanted to protect, but did not have the devices on hand to do so. It's something you don't think about until something bad happens. So keep a couple extra devices on hand. When you see an area that needs protection, you can protect it right away. Be careful using them around children. Young children may be scared by them, or worse, open the battery case and ingest one of the small batteries. So if you have young children at home, consider placing the devices up high where children won't reach. Ensure the battery cover is secure as well. Watch out for cheap knockoffs. There are other devices out there which I have looked into. However, they just don't seem to provide the same quality as Doberman Security alarms do. Realize they are a deterrent. Like other security systems, these devices are meant to deter burglars away from your home and to warn you if someone is breaking in. They won't stop a burglar if they still decide to go into your home even if they face the possibility of having a confrontation with you or a neighbor. 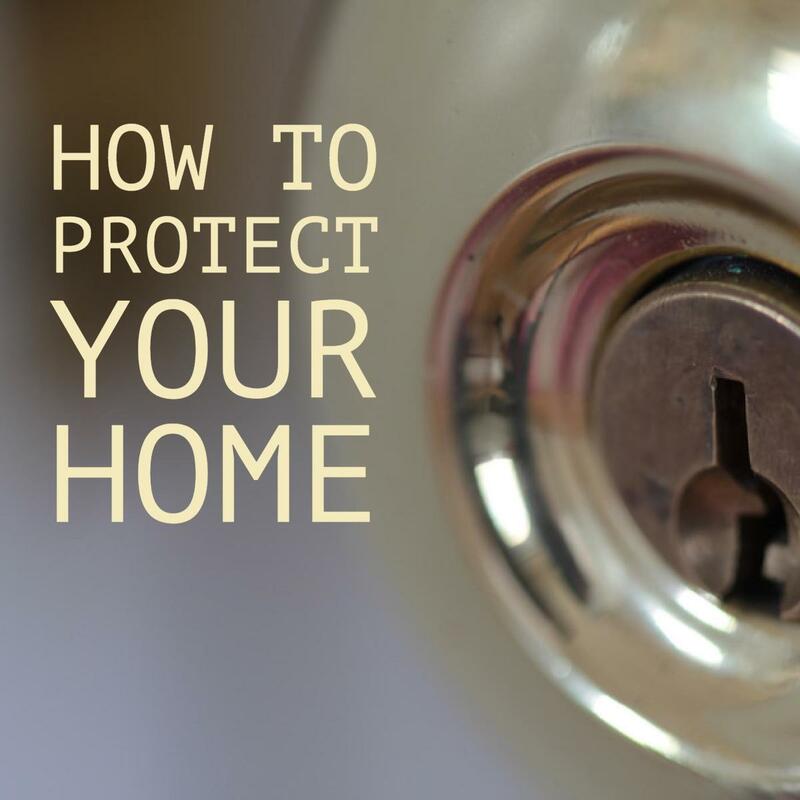 Find other ways to secure your home. Consider installing security doors, cameras, motion lights, or organizing a neighborhood watch. I had always used fake security stickers throughout my home just in case anyone looked closely to see if I had an alarm system. Unfortunately, they did not match the sticky backing that is on Doberman Security devices, so they didn't feel as effective. 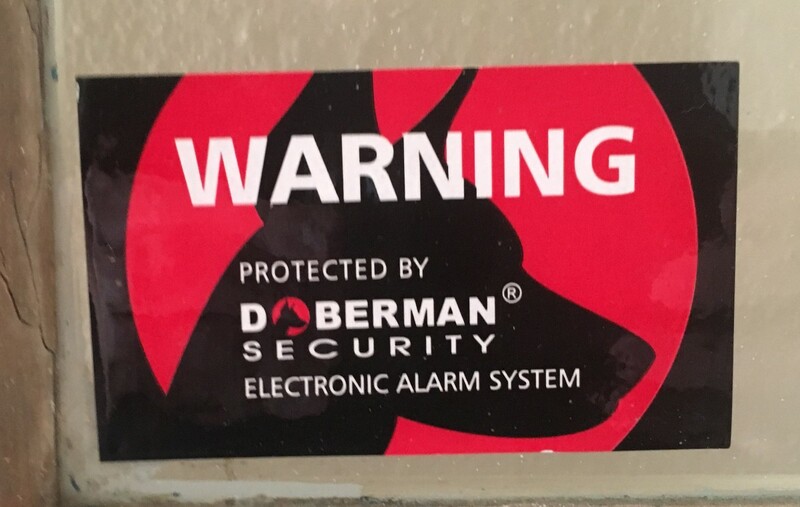 Fortunately, Doberman Security makes their own security stickers. They look just as good as the sticky part of the devices. I purchased a couple packs and placed them on multiple areas outside of my house. My only fear is how long they will take to fade from direct sunlight, but they are cheap and easy to replace, so I am not that concerned. Besides, the peace of mind is worth it. 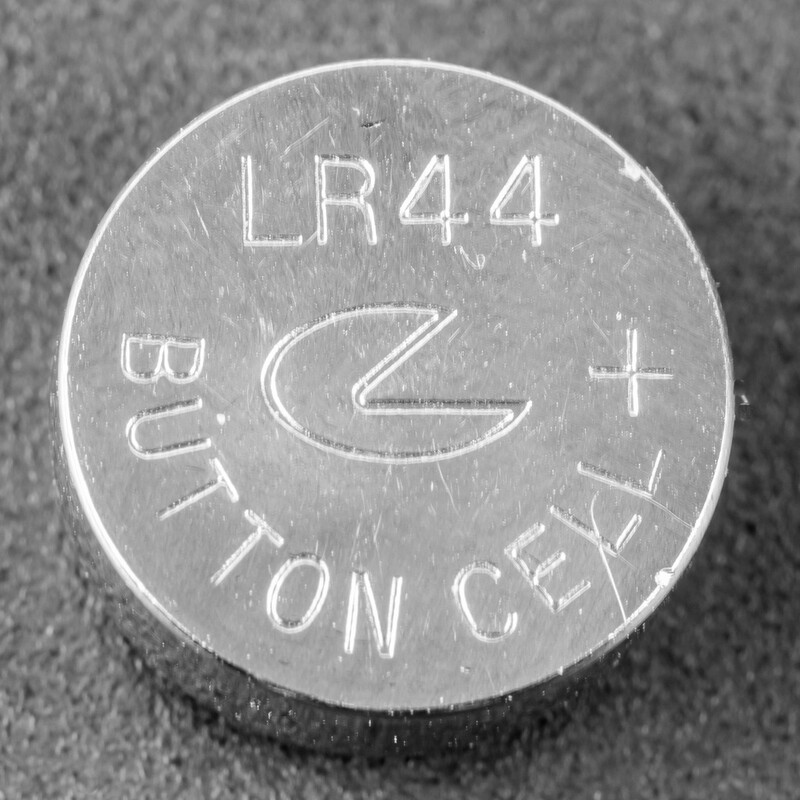 Most of Doberman Security devices requires LR44 batteries. 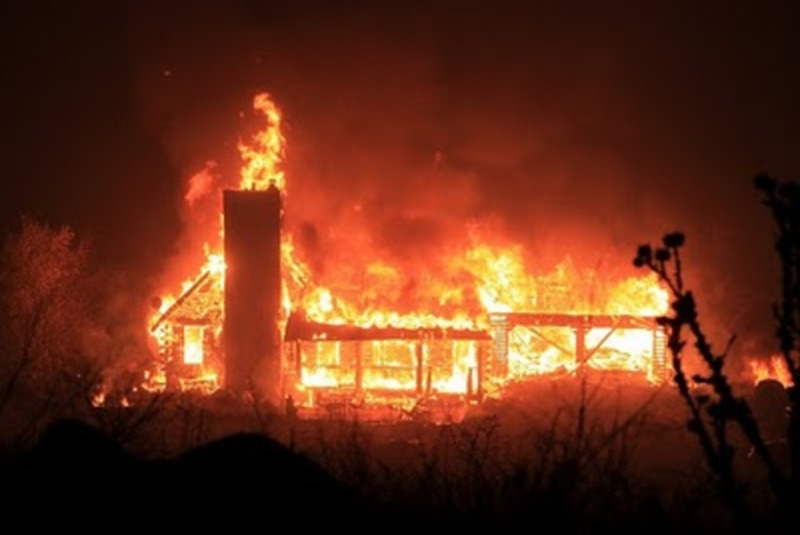 I recommend the alarms be checked every six months to ensure they are still working. Just turn the device off, then turn it back on. If they work, you will hear the beep of them being armed. If they are not working, then you won't hear any beeps, or you were hear a beep every few seconds. That means the batteries need to be replaced. However, I have had the batteries last up to a year. I recommend you keep an equal number of batteries on hand that would refill all of your alarms at once. Most of them require three (3) batteries. So if you have five (5) devices, you'll need a total of 15 batteries. After everything you've read, do you plan to use Doberman Security alarms in your own home? The reason why I wrote this article was because of an experience I had. I was asleep and it was around midnight. Suddenly, I heard three loud bangs against the house and one of my window alarms triggered. This woke me up and I was incredibly startled. I got up and started to scream at whoever could have been in the house to get out. I ran to the room where the alarm had been triggered, but found no one there. I then ran to the other rooms of the house and saw no one there as well. By that time I had my bearings. I grabbed a weapon and went outside to check to see if anyone was around. My neighbor was outside relaxing on his porch and he said he heard the alarm. 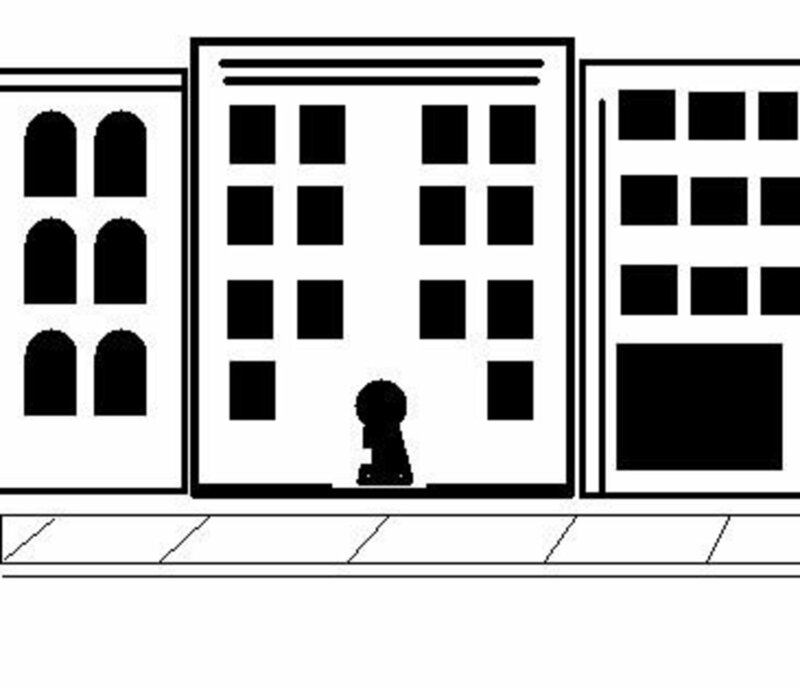 He looked to see if he saw anyone, but stated he saw no one leaving my house. Though, they could have jumped to the back yard and escaped into the alleyway. I also didn't suspect my neighbor as I trusted him quite a lot. Even if it was him, the alarm may have scared him away. I'll never know what could have triggered that alarm, but if it had been a burglar, then the alarm may have scared the person away. That's why I vouch for these devices so much. I feel they actually do work. I recommend buying a complete Doberman Security package, as it provides enough devices to secure your entire home.